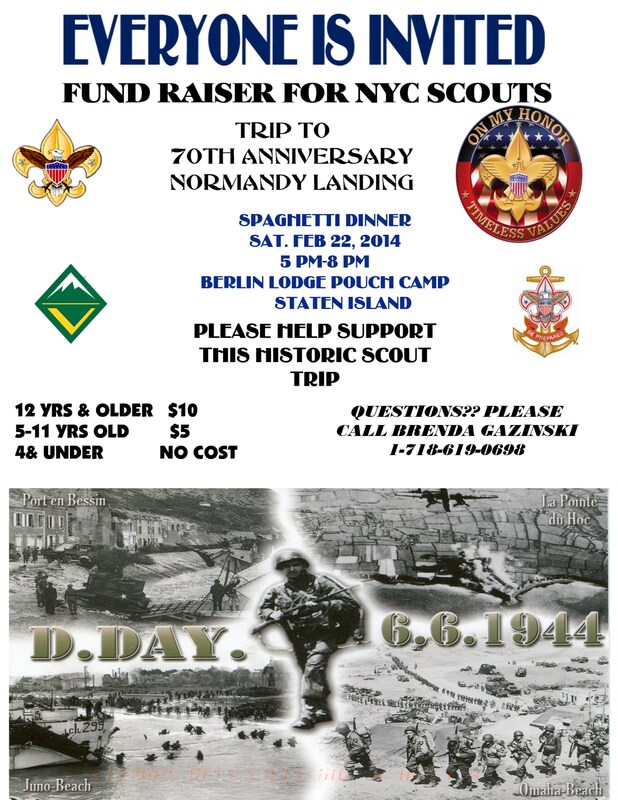 The Staten Island Detachment of the Marine Corps League will be holding their next Eagle Scout service on march 30th (Sunday) at the detachment. We missed some of the scouts due to weather and illness. Any Eagle Scout from 2013 that we missed receiving the Good Citizen Award from the League is welcome to join in at the detachment with Scouts on that date. All we need to know is their full names and, of course all parents are welcome as are leaders and small numbers of scouts. Contact Sandy Shap at 347-453-1732 or sandyman2004@yahoo.com for more information. On Thursday, February 6, 2014 the Greater New York Councils, Boy Scouts of America will be re-introducing its’ Eagle Scout Hall of Fame “A Gathering of Eagles” reunion reception and induction ceremony. This renewed tradition here in New York City will welcome, celebrate and reconnect adult Eagle Scouts to Scouting service. Here are the procedures for applying for the Lowe’s gift cards for Eagle projects for 2013-2014. The Lowe’s Grant process has changed. The local Council no longer distributes the Lowe’s grant to a Scout doing an Eagle Project. The cards are now sent directly to the Scout after he applies through GNYC. I have been asked to be the volunteer coordinator for this project.